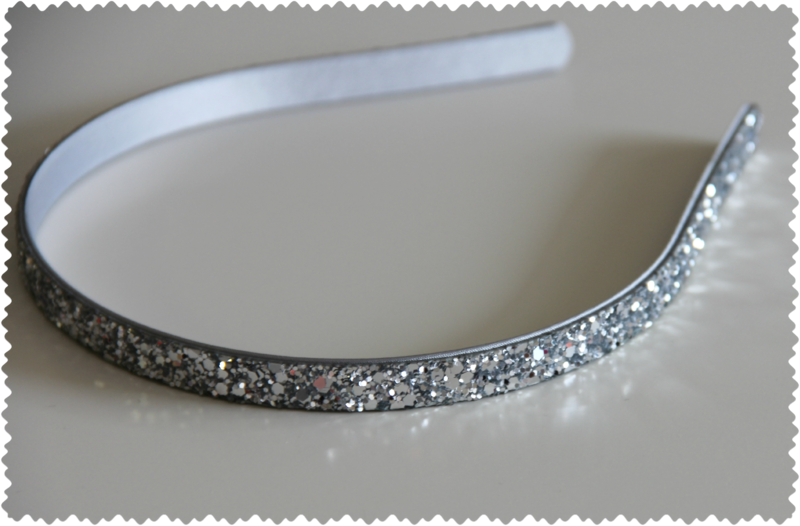 The Zing Of My Life: Sparkle your way through the Holidays! Happy Monday all (if there is a thing like a happy Monday!) This is an impromptu sequel-on-sequins (alliteration much?!). I did a post on the shimmer/glimmer/glitter trend last month; you can catch it here. 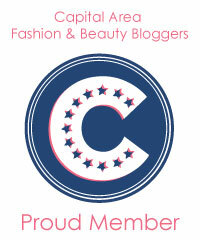 This post will be a quickie on simple and practical tips I employed to update my wardrobe for a glittery holiday look! Quick tip: If you are thinking of adding any on-trend items to your wardrobe but are not sure about their everyday-wear-ability quotient then, check out sale racks for deals or look for cheaper options like drugstore brands. Another good idea is to wear the trendy print, color on accessories. That ways you don’t risk looking whacky and at the same time you have the freedom to tie the trendy item with your complete outfit/look. Holiday glitter manicure! It’s a light-pink glitter nail polish but since its more on the translucent side, it works great as a finishing glittery coat on any nail color. I like a coat of glitter on all the nails but my favorite has to be - accent nail with glitter. Accent nail is a great idea especially if you think glitter on all the nails will be too much to handle! Glitter on my eyes! 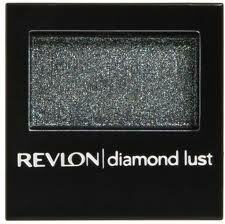 It’s a smashing greyish-glittery color that is perfect for a shimmering smokey-eye look. For me, smokey-eyes and red lips is a smoldering hot look for holiday bash. And finally, a sequin top. 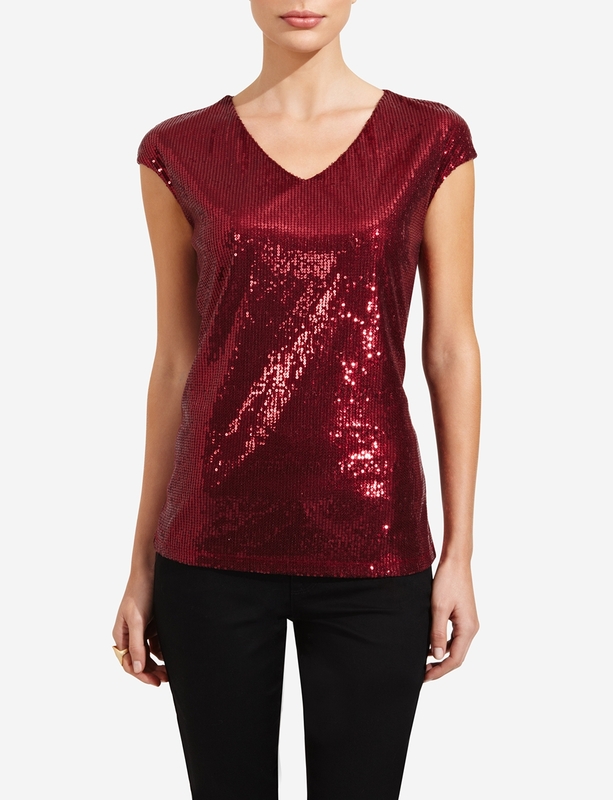 Though there were the usual metallic color options of gold, silver, grey, I went in for ‘Garnet’ – I think the sequins with garnet looks so luxurious and of course has the tones of a more Christmas-sey look! It will pair great black skirt/trousers for a more formal/office party look or with jet-black denims for a more casual party look. Apart from these accessories, the sequin trend looks fab on belts, cardigans, shoes, bags/clutches. These were some of my quick and inexpensive updates to the wardrobe; did you get any sparkles for the holiday season? Do share any interesting holiday-party looks you are loving right now..
the top is just too beautiful..it sure will good on warm tones like us.. I want that nail paint too, I think its not launched in India yet ! This post reminds me that I need to get at least one new sequin item this party season as well !